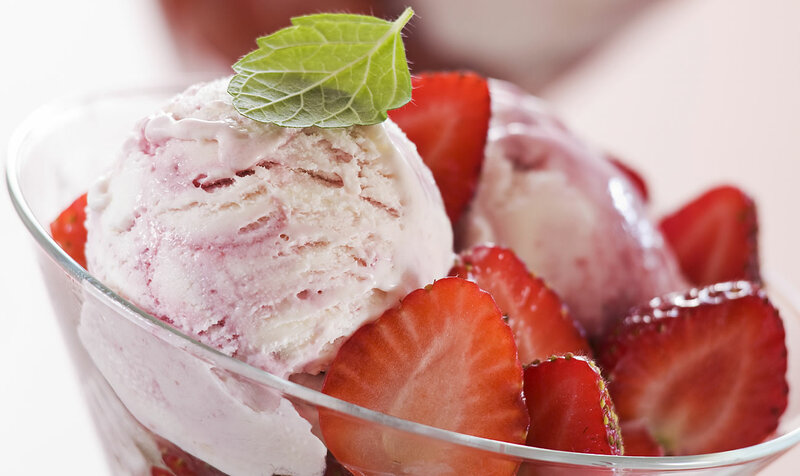 These no-sugar-added ice creams might contain up to 18 additional ingredients, including artificial sweeteners with laxative effects. It will be better to go for the real deal instead. These chips contain a great amount of additives such as potato starch, corn starch, white rice flour and soy flour. They aren’t as healthy as you think. 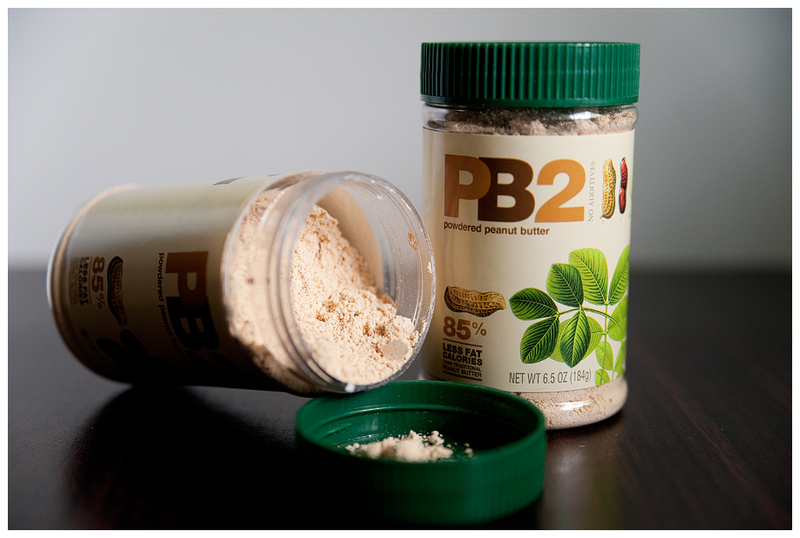 Powdered peanut butter has fewer calories and less fat, leading people to think that it is a healthier choice. However, real peanut butter is loaded with healthy fats, which is much more beneficial! 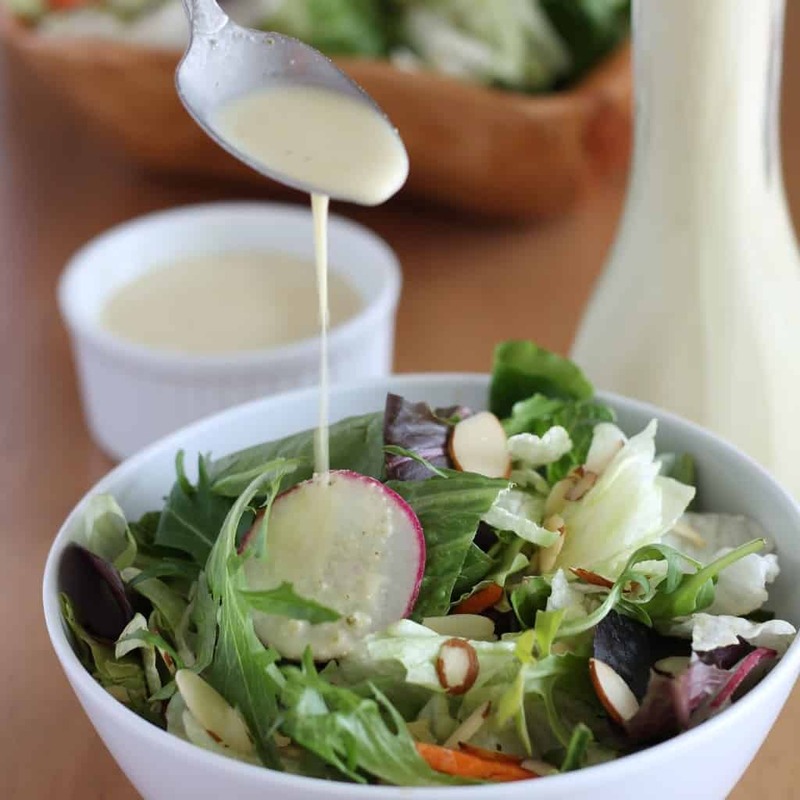 Salad dressings typically contain highly processed oils or partially hydrogenated oils. They also contain added sugar, high fructose corn syrup, artificial sweeteners and artificial colours. Always check a salad dressing’s ingredient list for healthier ingredients such as olive oil, sea salt, lemon, vinegar, herbs or spices. Alternatively, you can make your own homemade dressing with olive oil, apple cider vinegar, fresh lemon juice, real maple syrup, garlic powder and some salt and pepper. Whole-wheat bread causes an extreme elevation in blood sugar, which will result in high insulin response. This will eventually lead to inflammation and fat accumulation. Juices may contain a lot of fruits and vegetables, but the sugar content is also extremely high. Furthermore, much of the beneficial fiber in the produce is destroyed during the juicing process. Your body also has a limit to the amount of vitamins and minerals it can absorb at a time.